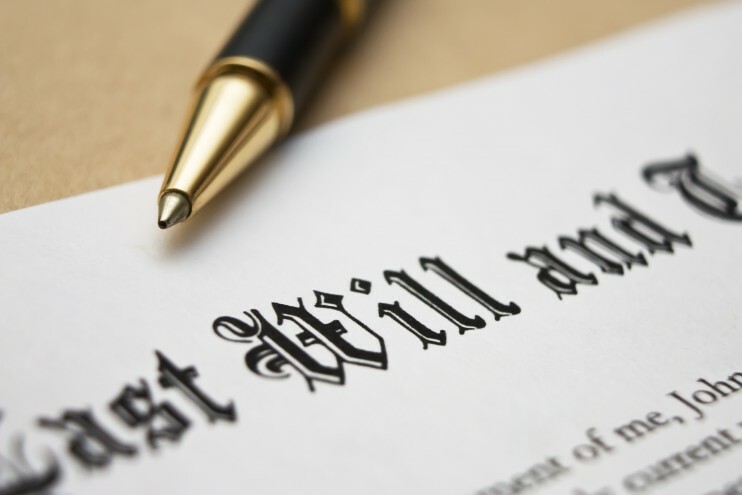 A living will is a statement about the kind of medical treatment you would prefer in the event you are incapacitated. It only applies in circumstances where your death is inevitable. Your living will spells out whether or not you want extraordinary measures taken to sustain your life. And, perhaps most importantly, it spares them from having to make the decision as to whether you should be put on machines to prevent your death. These machines include artificial respirators (for life support) and automated feeding devices (for nourishment and hydration). Should you wish not to have these measures taken, if you become seriously ill or injured, you can issue a “Do not Resuscitate order” which will stop a hospital from resuscitating you if your breathing or heart stops. You should know that there are only two conditions under which a doctor has permission to hold back or suspend life support. And even if either of these is present, two doctors must concur on the diagnosis: You must be terminally and untreatably ill; or you must be diagnosed as being in a continual vegetative state.